Our expert product technicians answer your questions about configuring settings in Otosuite®. Question: How do I configure my settings in Otosuite? 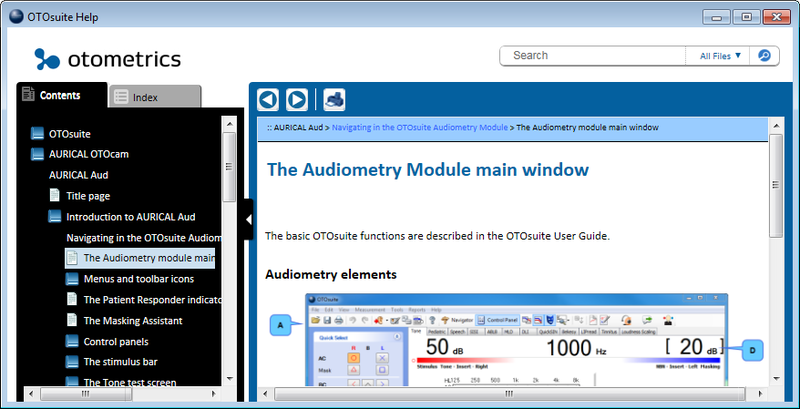 To access help in OTOsuite you can click on the F1 button on your keyboard. This will be bring you to the help section for the section of Otosuite you are currently using. 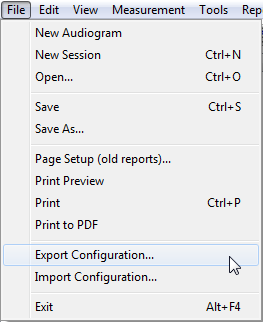 To save changes that you have made in Otosuite to default settings please go to Tools – Options – In the top right hand corner, you will have a star icon. When you click on this icon this will save the current settings as default. 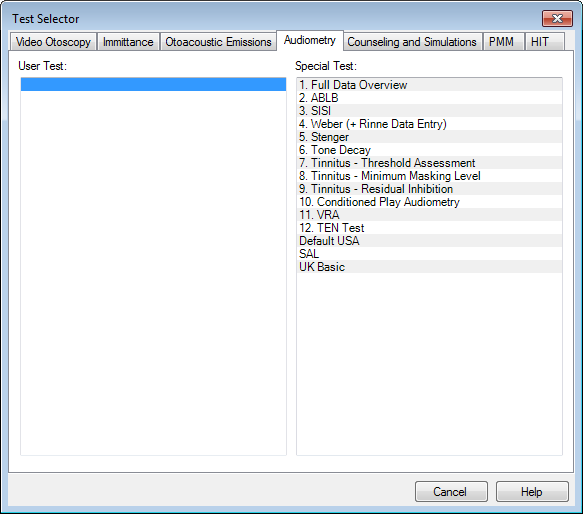 To save a User test in Otosuite, configure Otosuite to the set-up required for your test. This will then ask you what you would like to call the test then this will appear in the user test under the F8 button in Otosuite.